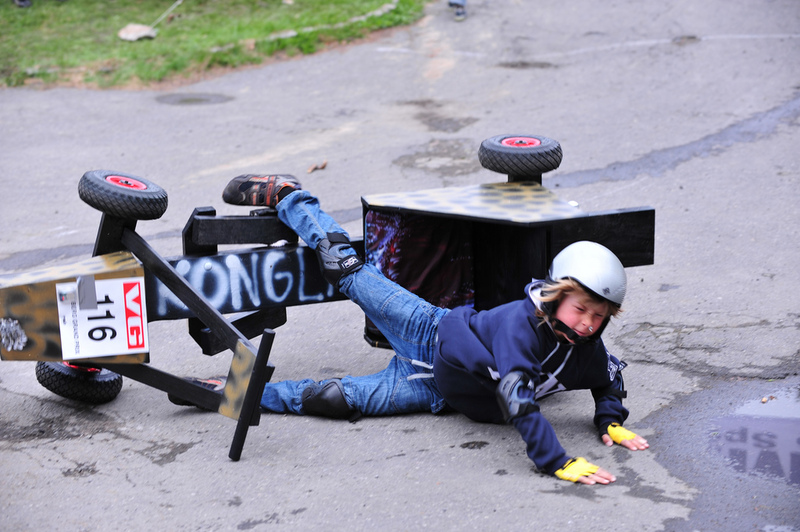 Is This Game Over for Boxcar, or Just a Prolonged Outage? 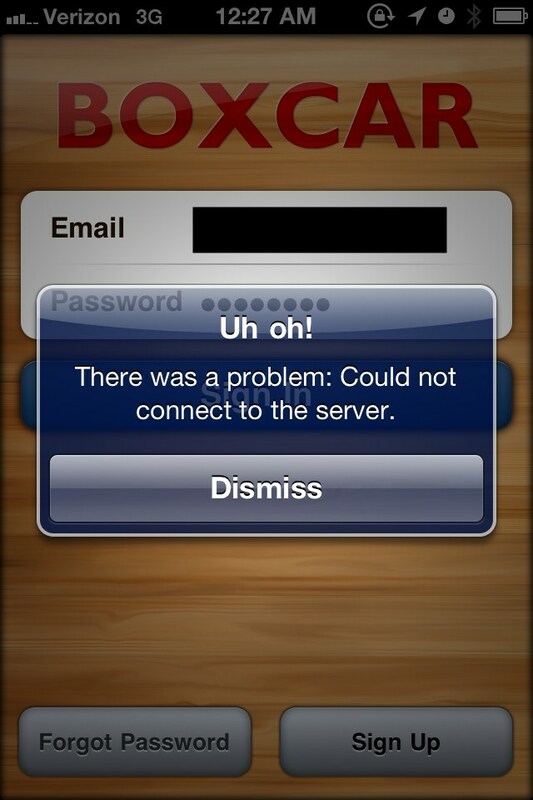 Is this game over for notification firm Boxcar, or just a prolonged outage? In a time long before Instagram and other Web phenomena, when push support for notifications was not widely enjoyed by iPhone apps, Boxcar was a truly trail-blazing application. Years later however, things have moved on significantly and an outage to the service that was once the pillar of connected smartphones hasn’t raised too many indignant shouts on the Web…with some users suggesting the service may be finished. @boxcar hey, any known server issues? Haven’t been getting any pushes for the past 6 hours and connection “Uh oh” errors in the app too. is @boxcar dead? down for a couple of days. Boxcar’s Twitter feed (@boxcar) has been quiet since June, indicating that the firm hasn’t publicly acknowledged any issues with its service of late. We’ve reached out to the company for further details but the auto-notification we received back suggests that we’re unlikely to hear anything further until US office hours. So, for now, things continue to remain unclear. Certainly, there was a time when a Boxcar outage had the potential to cause mayhem, today it is just surrounded in uncertainty.